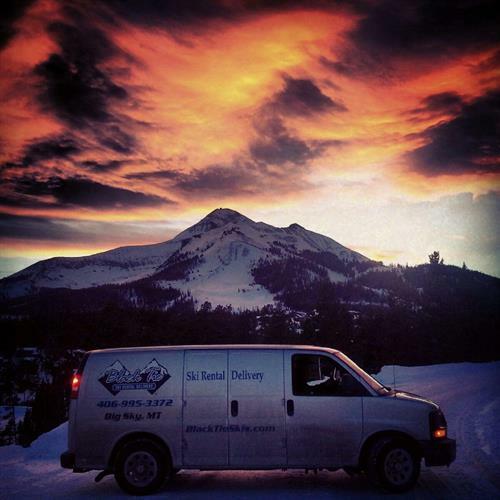 Big Sky's FIRST full-service ski and snowboard rental DELIVERY business, going into our 15th season this year! You choose the place, you chose the time (usually the night before you start skiing) and your personal ski concierge will deliver and custom fit all your equipment to get you on the slopes faster. 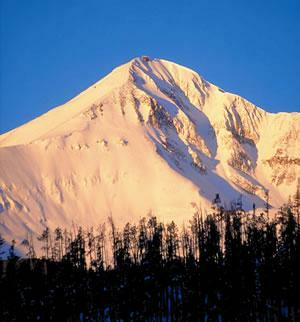 We carry the BEST skis and snowboards from Atomic, Blizzard, Burton, Dynastar, Head, Never Summer, Nordica, Rossignol, Salomon, and Liberty! !